There's a UFC this Sunday night (! 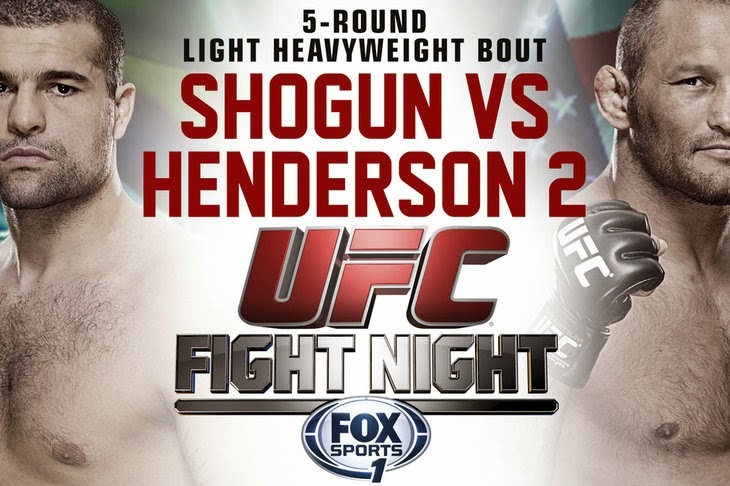 ), and headlining the card is a rematch between Mauricio "Shogun" Rua and Dan Henderson - two guys who probably don't have much fight left in them, but so what, right? Anyway, since the event takes place in Brazil, the undercard is of course stocked with a ton of Brazilians. But tucked away in there somewhere is Long Island native - and former Ring of Combat champ - Gian Villante. Hooray! In case you don't remember, throughout 2009 and 2010, Villante was widely considered to be the next superstar coming out of the Northeast. And though his friend and training partner Chris Weidman ended up being "that guy", Villante remains one tough S.O.B. capable of thrilling us. Below is probably one of the worst videos ever of Villante fighting in ROC. Still, it's better than nothing. Enjoy!